In addition to the stress of filing your taxes every April, local law enforcement officials want you to be aware of possible tax scams. WEMU's Lisa Barry reports on potential tax scams in Washtenaw County. The Washtenaw County Sheriff's Department put out an advisory urging residents not to be a victim of tax-related crimes. IRS impostors attempt to take advantage of people during tax deadline time, according to the Sheriff's Department, which says IRS agents would never call and demand an immediate payment. They will not call about taxes owed without having mailed you a bill first, and The IRS will not require you to use a specific payment method for your taxes, or ask for credit or debit card numbers over the phone. If you need any information about possible tax fraud, check out the U.S. Treasury Inspector General for Tax Adminstration's website. 2016 has brought its share of challenges, not the least of which has been racial and ethnic tensions from the police shooting deaths of unarmed black men around the country, to the campaign rhetoric of the President-elect, to the white supremacist messages spray-painted on campus buildings at Eastern Michigan University. The Washtenaw County Sheriff is hoping, by taking it head-on, this area will be a model for how to address these issues. 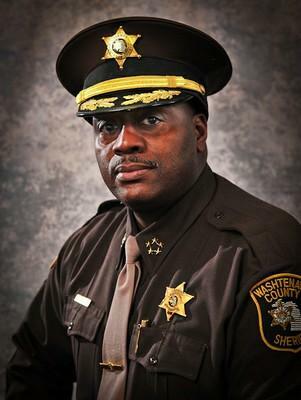 WEMU's David Fair reports on Washtenaw County Sheriff Jerry Clayton's reflections on 2016. Eastern Michigan University says some of its employees were among the millions of people affected by an IRS data breach back in February. Scammers are targeting more residents in Washtenaw County in a phone call scam. 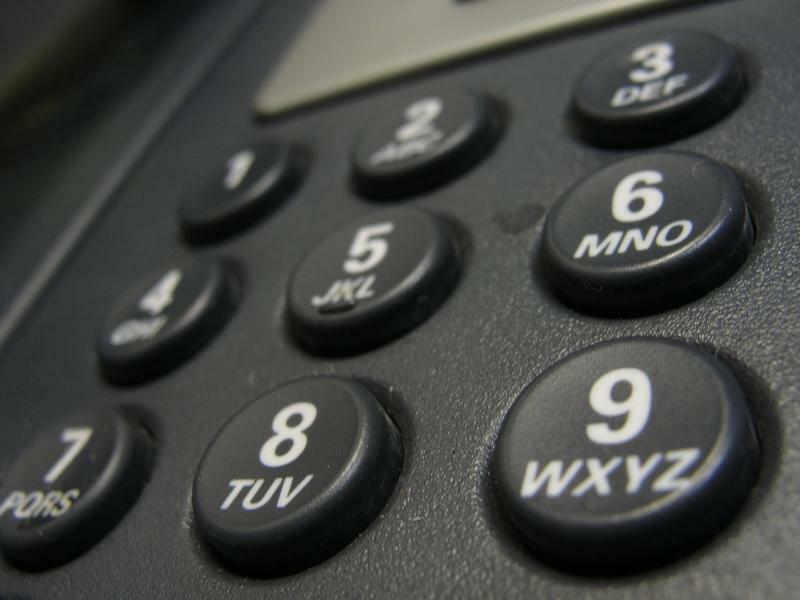 WEMU's Amanda LeClaire reports on a new phone scam targeting Washtenaw County residents.